With less than 1% of UK plumbers being female, WaterSafe is calling for more women to take up the tools. 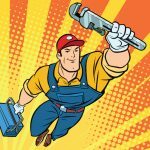 So on World Plumbing Day (11 March) WaterSafe, the national register for approved plumbers, is calling for more women to help protect public health by pursuing a career as a qualified plumber. Despite plumbing being a great career choice that combines instant job satisfaction, a decent wage and skills that are always in demand, the number of women in the trade remains very low. WaterSafe’s Get Girls Plumbing campaign encourages women not to be put off by the out-dated stereotype that plumbing is a job better suited to men. With a skills shortage across the UK leading to a higher demand for competent plumbers, there’s never been a better time to be a female in the industry. With less than 1% of approved plumbers being women, WaterSafe is also encouraging female plumbers to get WaterSafe approved, which reassures customers that they are trained to work safely with their drinking water. 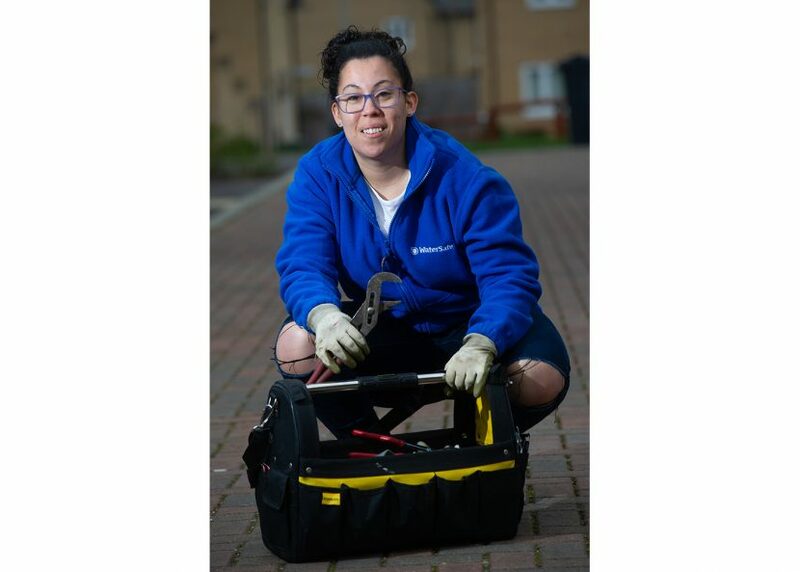 Julie Spinks, Director of WaterSafe, comments: “World Plumbing Day is a great opportunity to focus on female plumbers and encourage young women to apply for plumbing apprenticeships.